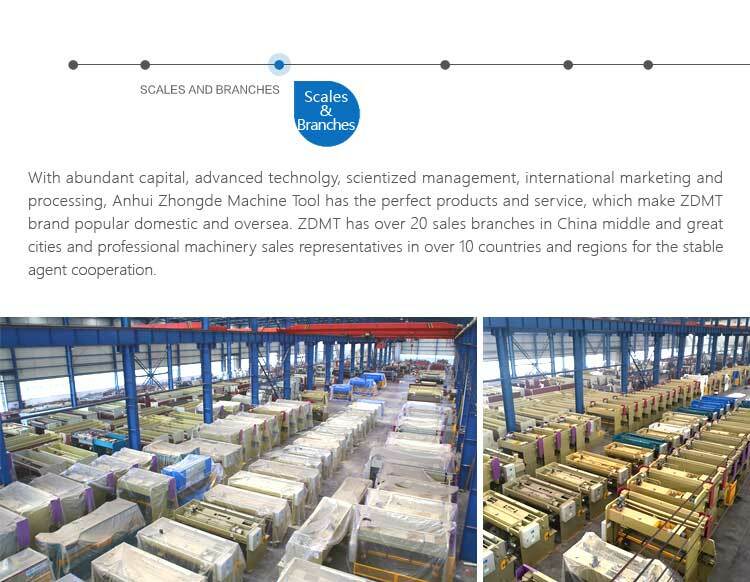 ZDP-20050 / WC67Y-200/5000 Hydraulic Plate Sheet Bending Machine - ANHUI ZHONGDE MACHINE TOOL CO., LTD. 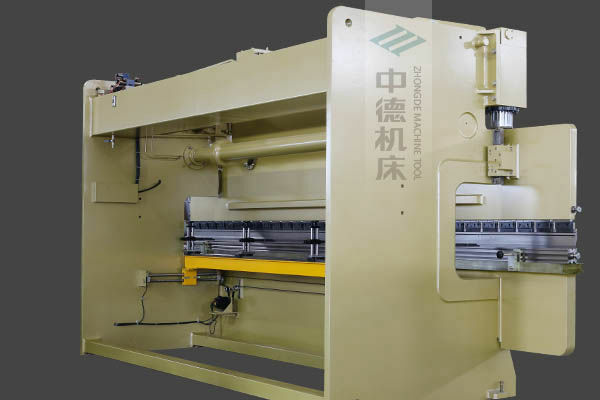 The model of this hydraulic plate sheet bending machine is ZDP-20050 (WC67Y-200/5000),total steel welded structure and stress elimination by vibration;High mechanical strength and strong rigidity;Simplified top blades clamping with micro-adjustment wedges,for easy operation and high precision;E21 can control the movement of ram stroke and backgauge,achieving efficient and highly precise positioning. 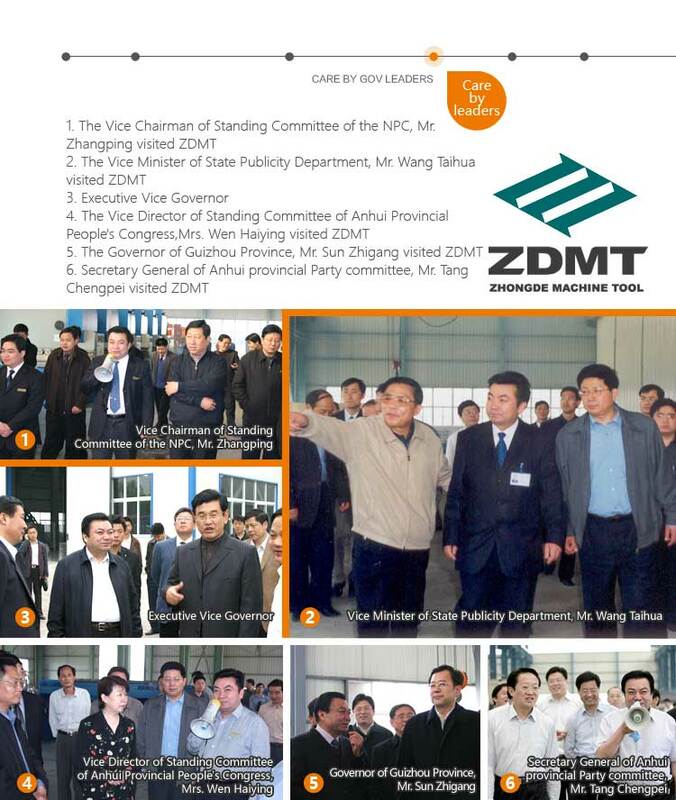 ● Total steel welded structure and stress elimination by vibration. 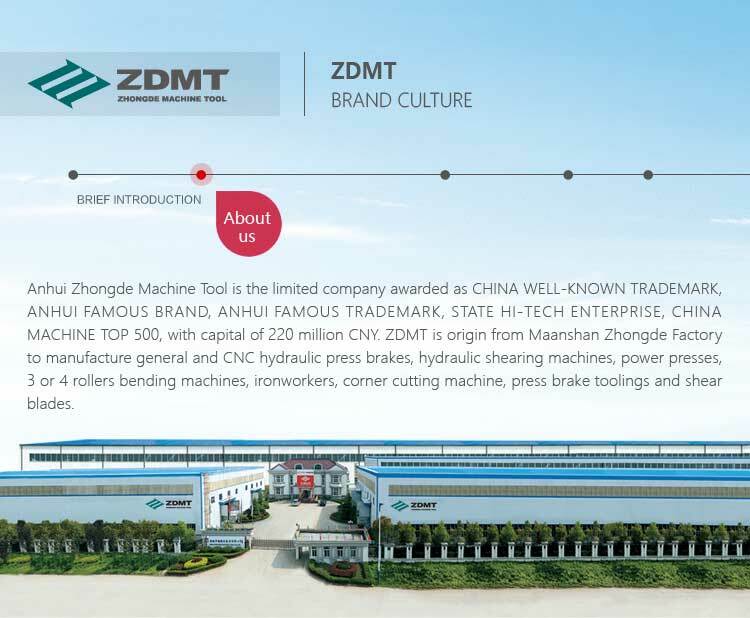 ● High mechanical strength and strong rigidity. ● Ram stroke hydraulic approaching downward,stable and reliable. 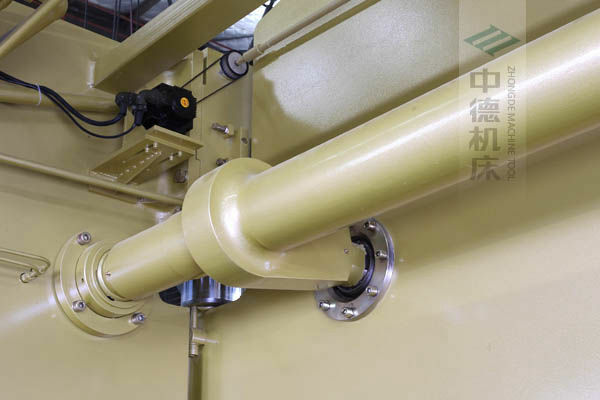 ● E21 can control the movement of ram stroke and backgauge,achieving efficient and highly precise positioning. 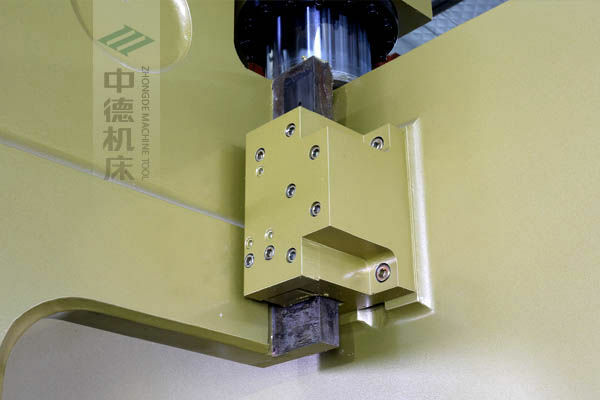 ● Wedge compensation on top punch clamping. ● Simplified top blades clamping with micro-adjustment wedges,for easy operation and high precision. ● 2 Sliding front sheet support arms mounted onto T slot of the bed. ● Segmented 88° top blade. ● Solid one block four face multi V die. 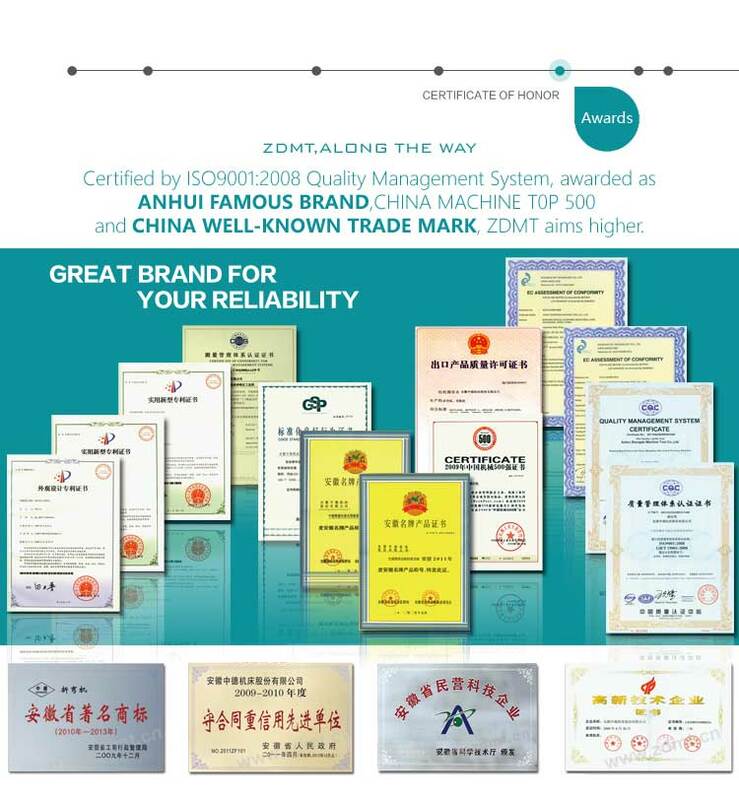 ● Approved stable and reliable hydraulics. 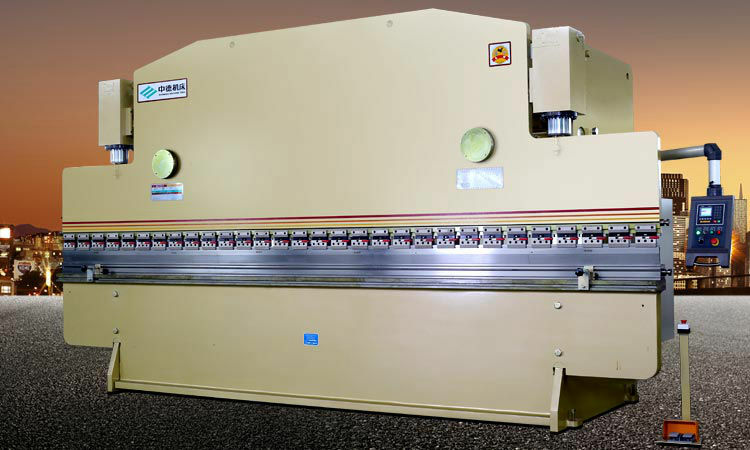 ● Stop fingers with milscale for plate bending machine. 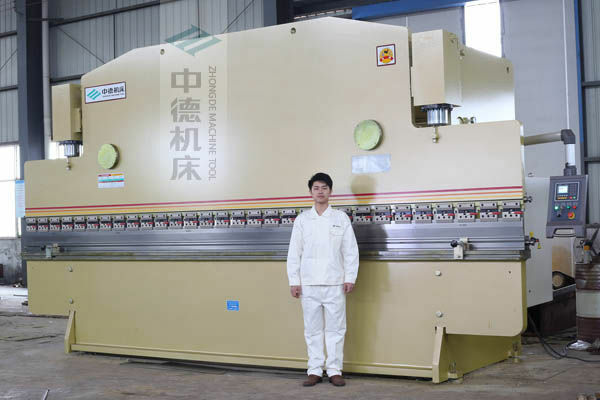 ● Front view of ZDP-20050 plate sheet bending machine. 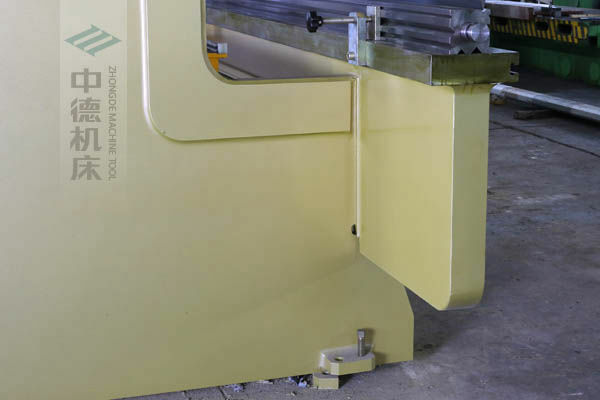 ● Rear view of ZDP-20050 plate sheet bending machine. 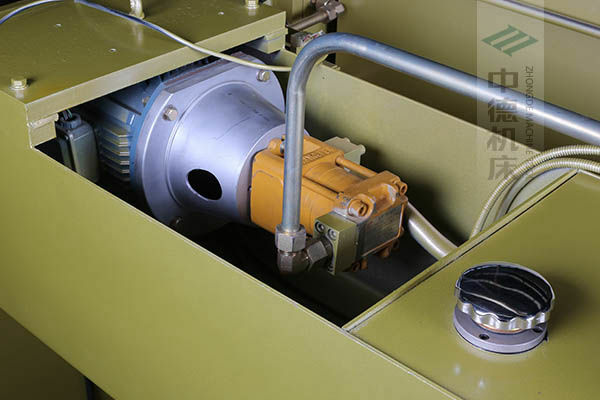 ● Half built-in type motor and oil pump,strong power and low noise. 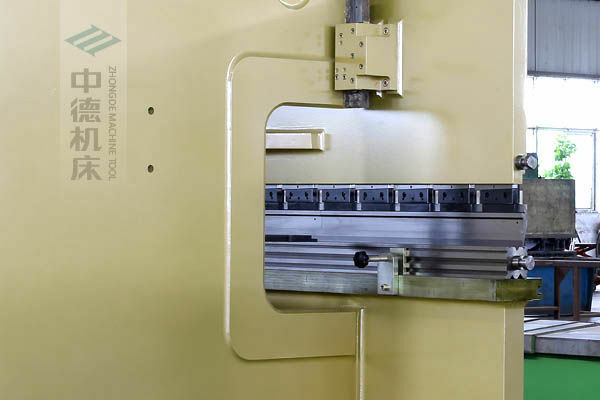 ● Standard multiple V moulds/dies,with multi-function. ● High precise ball screw backgauge structure,4 adjustable stop fingers,they can not only slide on linear rail but also go up or down if needed,adapt to different moulds. 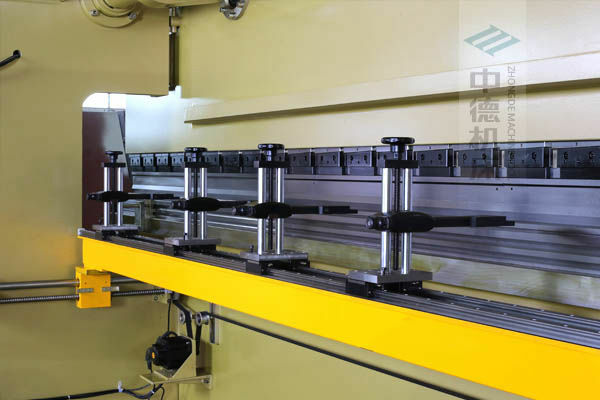 ● High strength torsion bar synchronization device,using Harbin bearing,structure of tempering,strong and high precision. 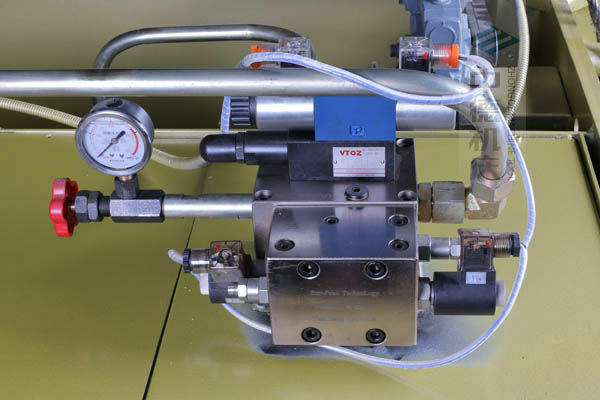 ● High quality hydraulic system,stable and durable. 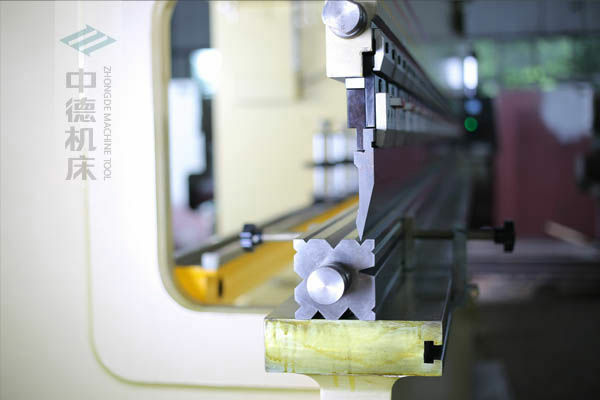 ● Thicker slide guide rails,strongly maintain the clearance of the slider,effectively reduces shaking at work. ● Enhanced throat,effective resistance to deformation of frame. ● Special type of heavy column,high strength,easy resistance to deflection distortion.